The girl’s choir at Harlingen High School and Harlingen High School South were awarded a total of 12 chairs at the Region 28 High School Vocal Division District Treble Auditions on Oct. 13. Both HHS and HHSS had six girls make it to the District Treble Choir. From HHS these students were, Maria Rizo, Taylor Rodriguez, Ashley Garza, Dolores Cruz, Frankii Cruz and Natasha Swinney. For HHSS, Anyssa Almendarez, Paige Robles, Alyssa Rodruiguez, Chloe Vergara, Rebekah Noe, and Gwendolyn Paulos were awarded chairs. 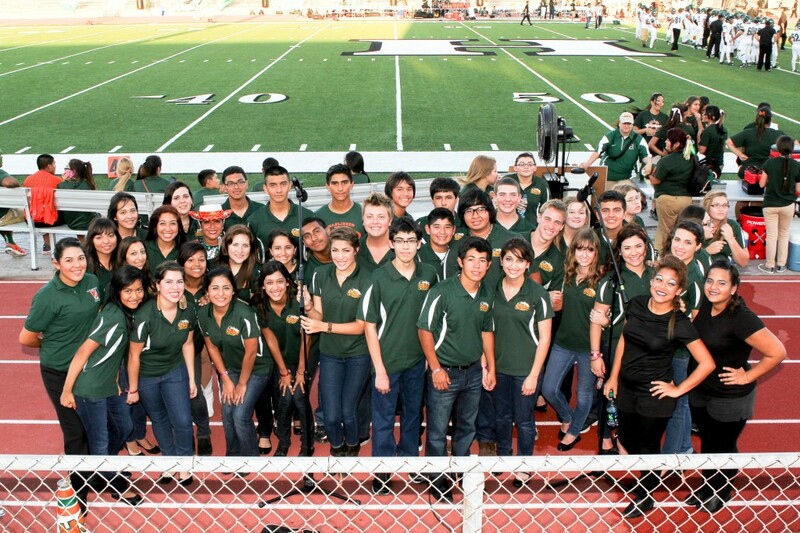 The District Treble and Region Mixed Choir will perform at their district concert on Nov. 16 – Nov. 17 at Donna High School.